Last month, Raf Simons presented his debut runway show with Calvin Klein. Though the show’s soundtrack fit the theme of American cinematic surrealism with music borrowed from Blue Velvet and The Virgin Suicides, an afterparty that followed took on a very different flavour, featuring DJ sets from some of club music’s most in-demand names, including Russia’s Nina Kraviz and Chicago’s The Black Madonna. Also on the lineup? 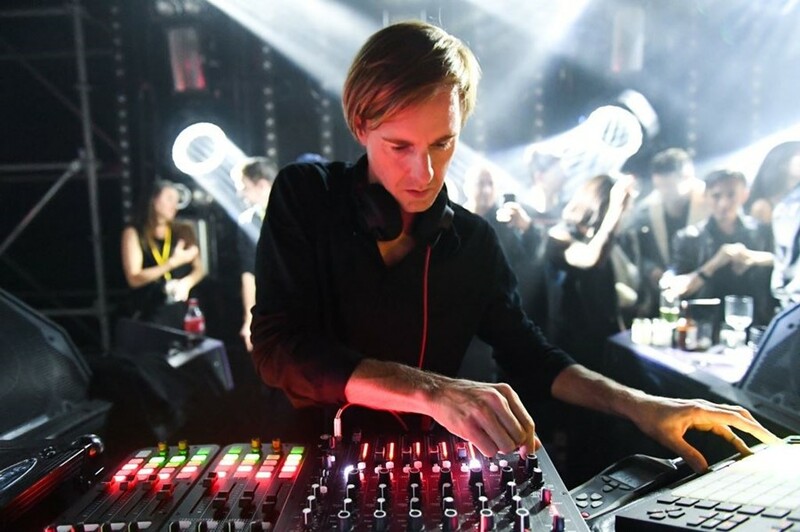 Techno innovator Richie Hawtin, who earlier that evening had also provided a soundtrack to a dinner planned as part of Simons’ celebrations. 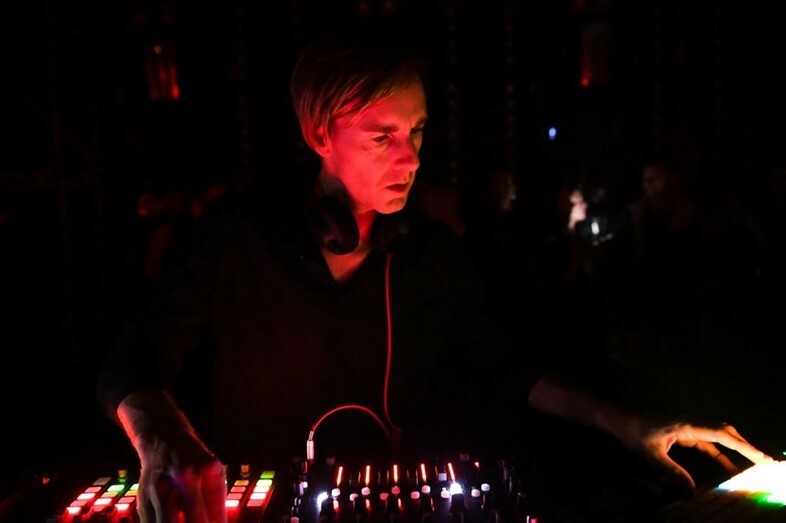 “Raf recently celebrated his first collection at the helm of Calvin Klein and not only invited me to perform at the afterparty, but also to create a special mix for the dinner he was planning as part of the celebration,” Hawtin explains. 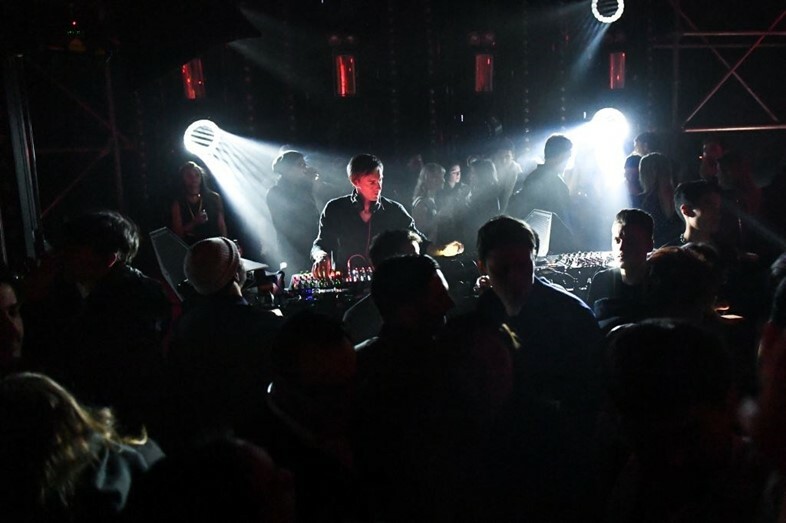 Listen to the two-hour set above, and see photos from Hawtin’s set at the afterparty below.